Although we have a still functional Dyson DC07 upright vacuum from back in late 2007, with three floors in our house, including a basement, it’s not the most practical solution to keeping our mostly non-carpeted floors clean. 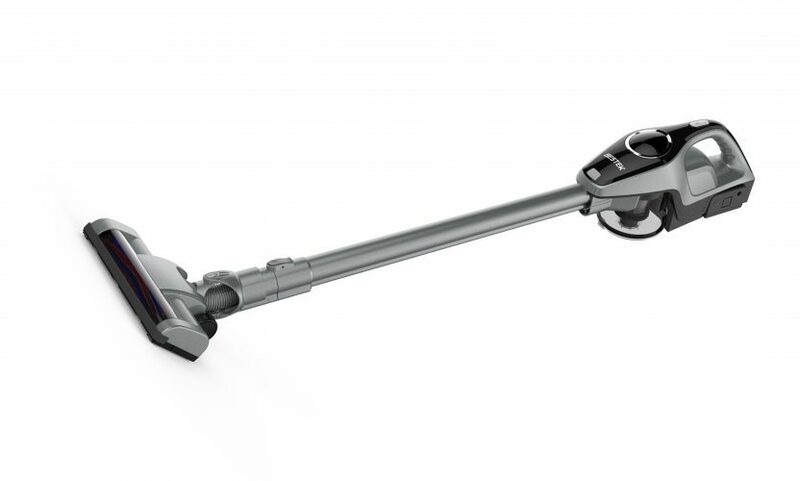 While the Dyson has a generous power cord length and a 17 foot hose, both are still restrictive in their own ways. 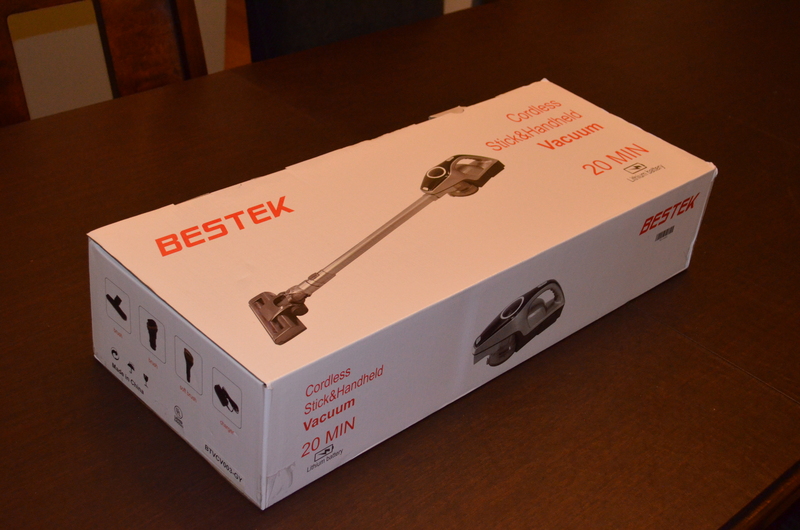 Enter the BESTEK Cordless Stick Vacuum, one of a new breed of more versatile vacuums. 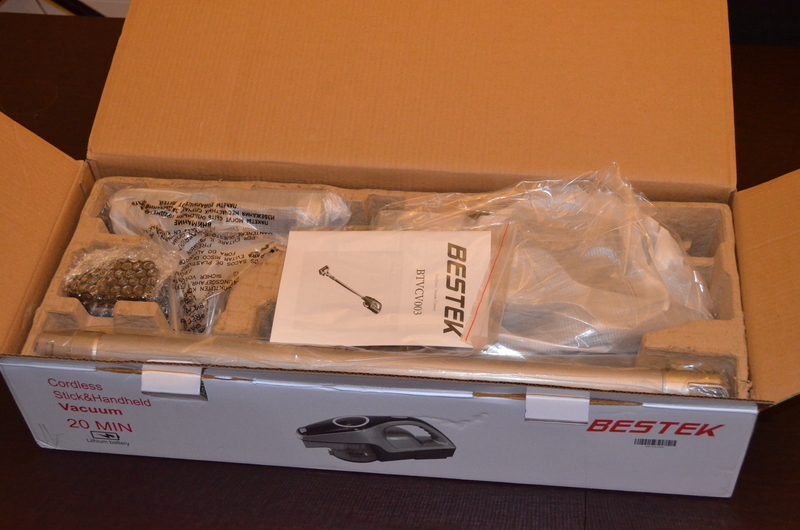 The BESTEK is a 2-in-1 that can function both as an upright vacuum and as a handheld vacuum. It has a removable, rechargeable lithium battery (26V 500MA 150W) that, once fully charged, provides power for up to 25 minutes using its low power mode, which is more than enough for most cleaning tasks, particularly given how light and flexible the actual vacuum is (1.6KG, or 3.5lbs.). The light weight and quick access really do make short work of vacuuming. In use, the vacuum is reasonably quiet, particularly in comparison to our old Dyson. The dirt bin capacity of 0.4L, or about 1.6 US legal cups, is more than adequate for doing a floor or two before needing emptying, particularly if cleaning is done on a regular basis. In fact, that was the biggest downside to using the Dyson for us. It made clean-ups more of a chore than they already were, so we reserved thorough vacuuming for once a week at best, and often a week or two longer at worst. 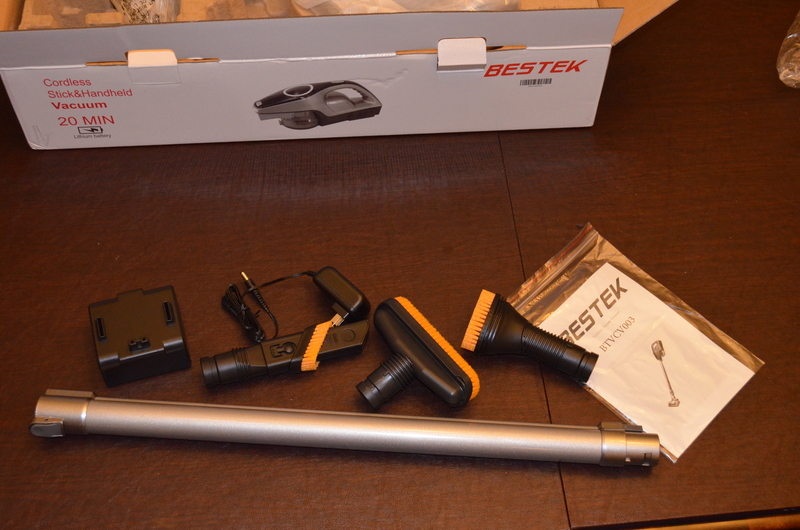 Now, with the BESTEK, we can do multiple cleanings throughout the week without a second thought. The heart of the unit. In upright vacuum mode, the swivel head makes maneuvering easier. It’s similarly easy to pop off the main part of the vacuum, snap in the desired attachment, and use it as a traditional handheld, which is easier to get into couch cushions and trickier parts of stairs. While I would prefer that to be a one-step process like on some other vacuums of this type, it’s still a quick enough changeover. While the BESTEK comes with some attachments and the required AC power adapter, it doesn’t come with a dock, stand, or wall mount of any type. 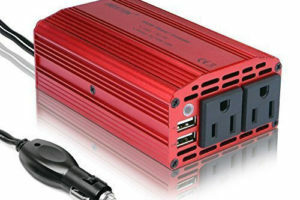 The AC adapter plugs directly into the battery, which you can remove or just leave in the vacuum. 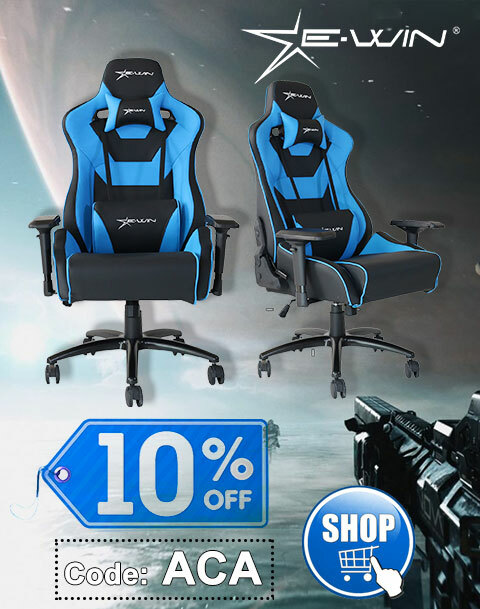 Overall, in terms of value, performance, and ease-of-use, the BESTEK definitely delivers. A lightweight, high performance, and versatile 2-in-1 rechargeable vacuum. 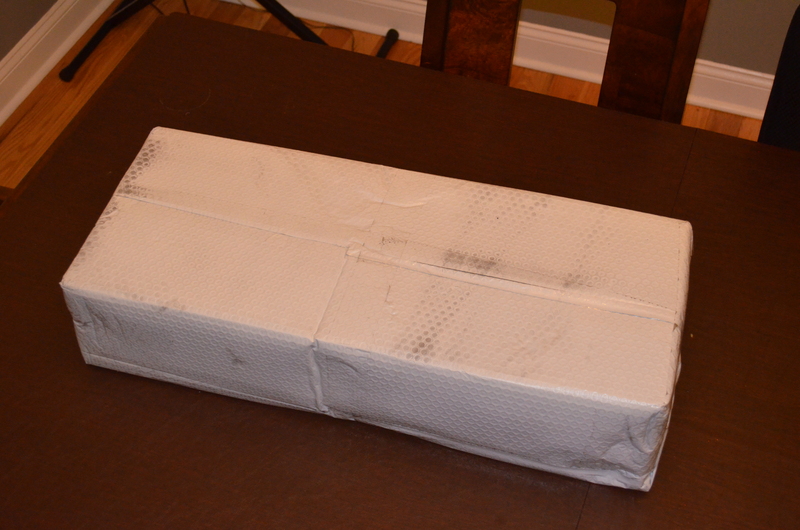 Thanks to BESTEK for the review unit.